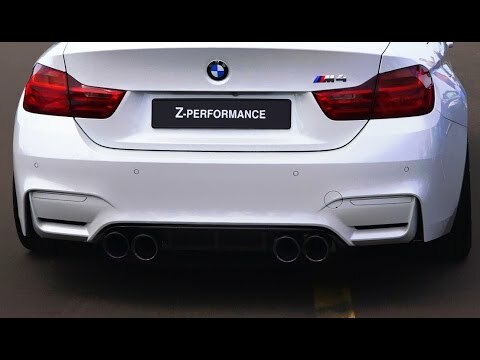 PSM Dynamic BMW F82 M4 x Fi Exhaust - Brutal REV l Broke your Speaker ! 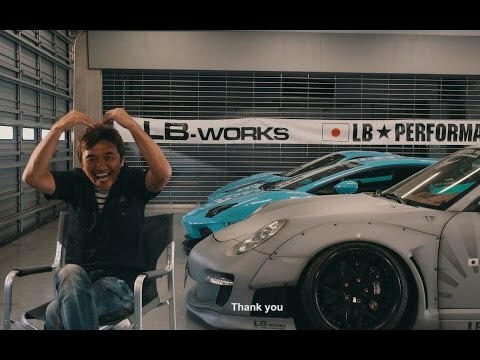 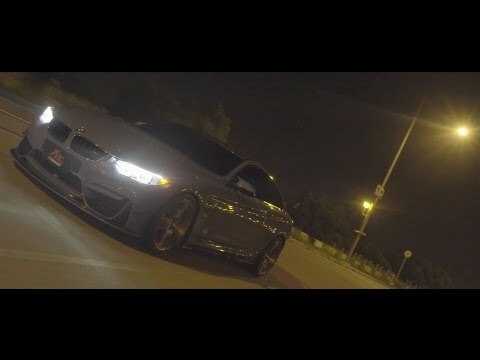 Supercars Go CRAZY in a Tunnel!! 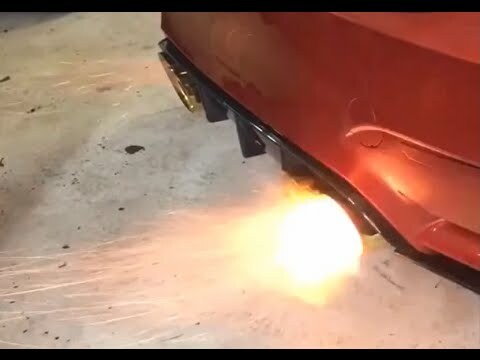 - Launches, Burnouts & Accelerations! 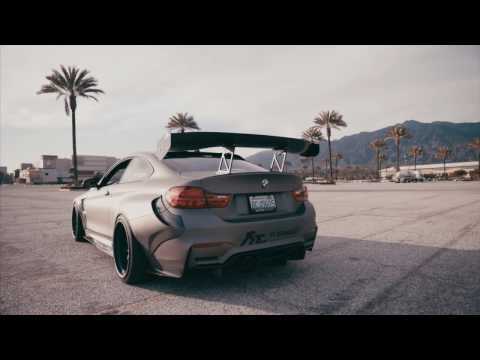 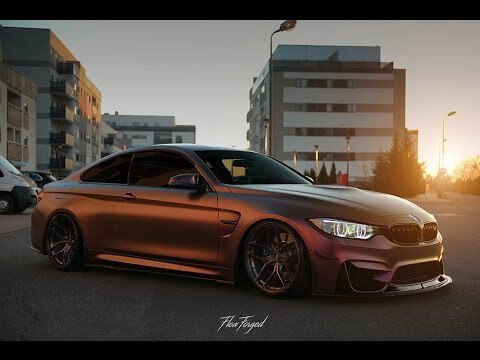 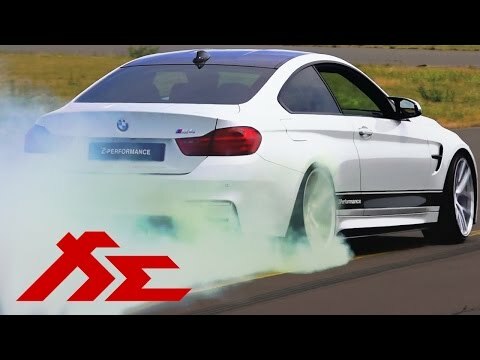 BMW M4 F82 w/ Fi-Exhaust! 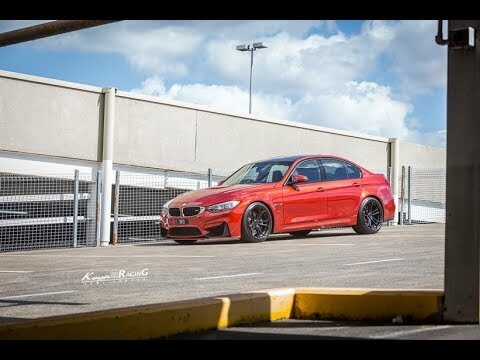 Revs & Wheelspin! 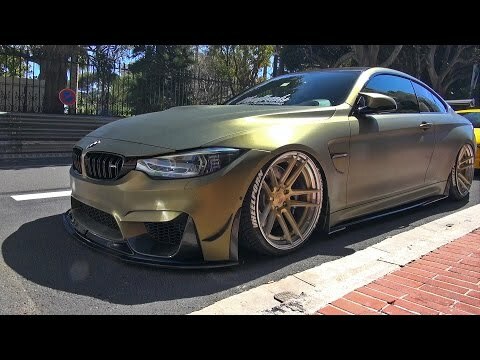 Extremely LOUD!!! 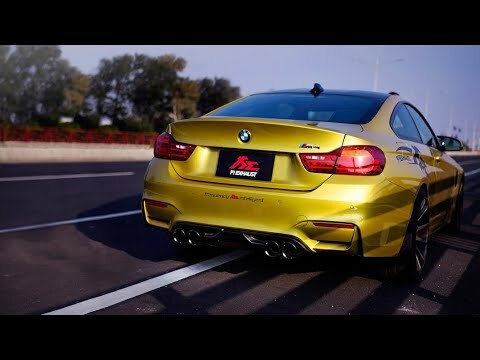 BMW F82 M4 w/ Fi Exhaust Insane Acceleration!